An online Traffic school, which serves to help drivers improve their driving skills. 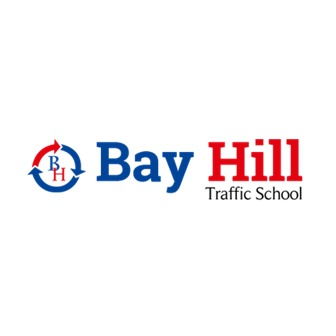 The Bay Hill Traffic School offers defensive driving courses at a very cheap fee. So be a trained driver and explore the world with easiest online traffic school near me in California. Online traffic schools come with an advantage of the freedom to decide the duration of the course on your own. 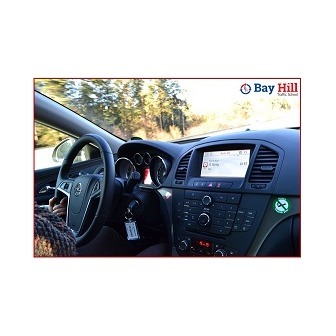 The course provided by the Bay Hill Traffic School is very cheap and simple to complete drivers education online in California. Enroll for a course in the best online traffic school reduced insurance premiums, reduced ticket fines, and a great driving record. 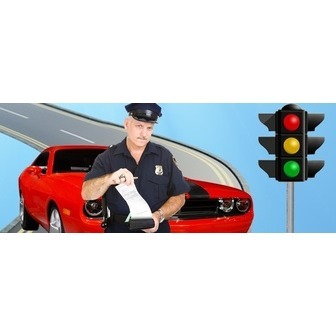 It as it is beneficial to you and your driving record. 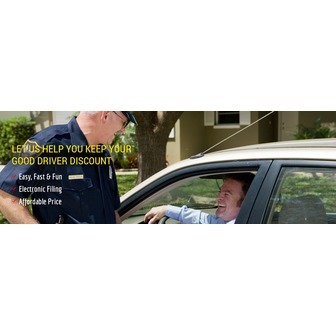 So join today and get confidence in driving.